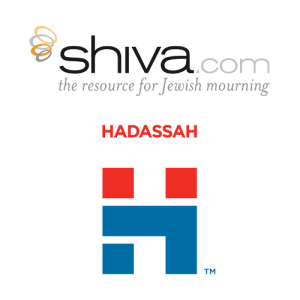 Jewish sympathy website shiva.com announces a partnership with Hadassah, The Women’s Zionist Organization of America, Inc. to provide content for remembering loved ones and expressing condolences. Shiva.com, the resource for Jewish mourning, announced this week that it has partnered with Hadassah, The Women’s Zionist Organization of America, Inc., which has over 330,000 members and supporters. 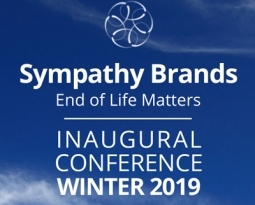 Hadassah now joins shiva.com’s growing list of prominent organizations to help people learn about sympathy and plan following the loss of a loved one. With this partnership, Hadassah’s members will have direct access to the hundreds of articles in shiva.com’s Learning Center, specifically the Yahrzeit and Kaddish Center. The Yahrzeit and Kaddish Center is a resource providing information and guidance on ways to commemorate loved ones and offer sympathy according to the Jewish faith. 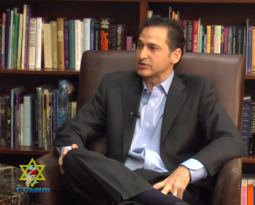 “Many of our wives, mothers and grandmothers have worked tirelessly as members of Hadassah to strengthen Jewish values and the lives of women everywhere, so we know the unparalleled dedication the group brings to everything it does in the US and in Israel,” says Michael Schimmel, CEO and founder of shiva.com. Hadassah provides valuable resources following a loss. Its ‘Perpetual Yahrzeit’ program allows members to have the Kaddish prayer recited in memory of a loved one each year under the renowned Chagall Windows in the Fannie & Maxwell Abell Synagogue at Hadassah’s hospital in Ein Kerem, Jerusalem. 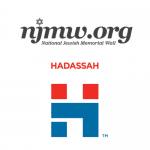 Hadassah also offers the ability to remember the lives of family members and friends through memorial plaques placed throughout its two hospitals and youth villages. 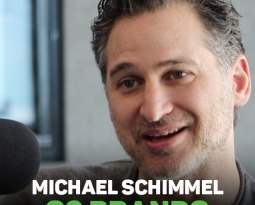 A subsidiary of S2 Brands, Inc., shiva.com provides an easy-to-use, efficient resource to help family members, friends, colleagues and acquaintances honor the passing of loved ones. The site carefully blends centuries-old religious traditions with modern-day customs to help support, communicate and mourn. Shiva.com offers information as well as guidance about appropriate items to send and words to express sympathy in a respectable and understanding way. Hadassah is the largest Jewish women’s organization in the United States. With 330,000 members, associates and supporters across the country, Hadassah brings Jewish women together to effect change and advocate on critical issues such as medical care and research, women’s empowerment, and the security of Israel. Through the Hadassah Medical Organization’s two hospitals, the world-renowned trauma center and the leading research facility in Jerusalem, Hadassah supports the delivery of exemplary patient care to over a million people every year. HMO serves without regard to race, religion or nationality and earned a Nobel Peace Prize Nomination in 2005 for building “bridges to peace” through equality in medical treatment. For more information, visit hadassah.org.